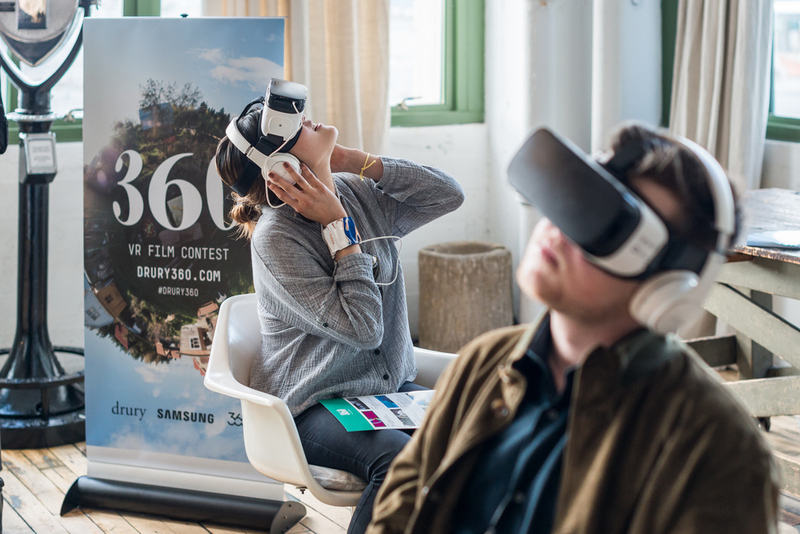 Drury created two installations for audiences to experience the 360 VR Film Contest submissions. 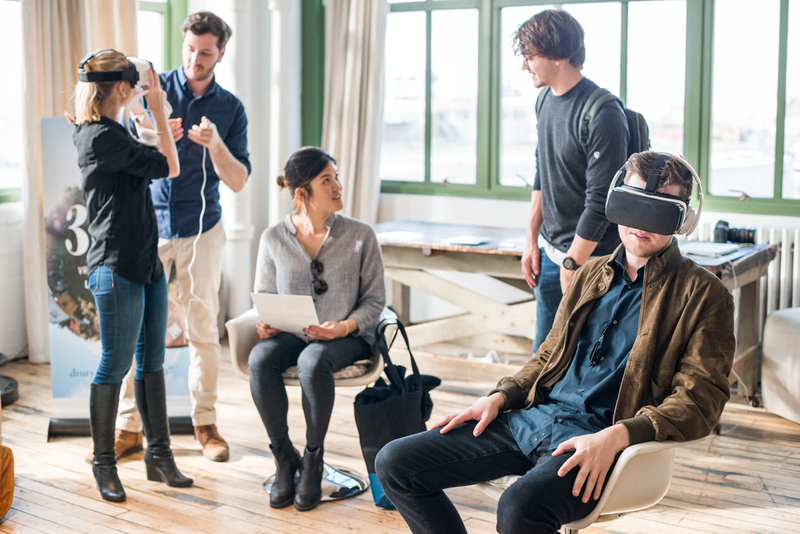 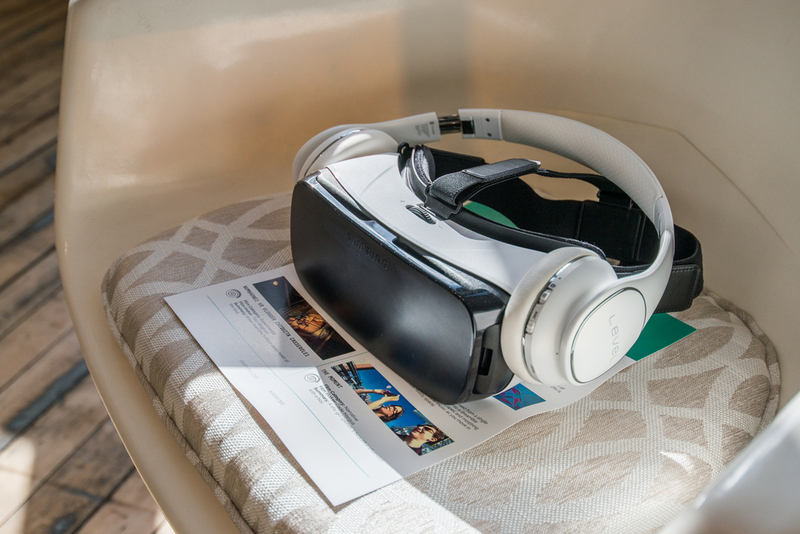 Samsung provided their Gear VR Headsets and Level On Headphones, which allowed students to present their work in a completely immersive, high quality format. 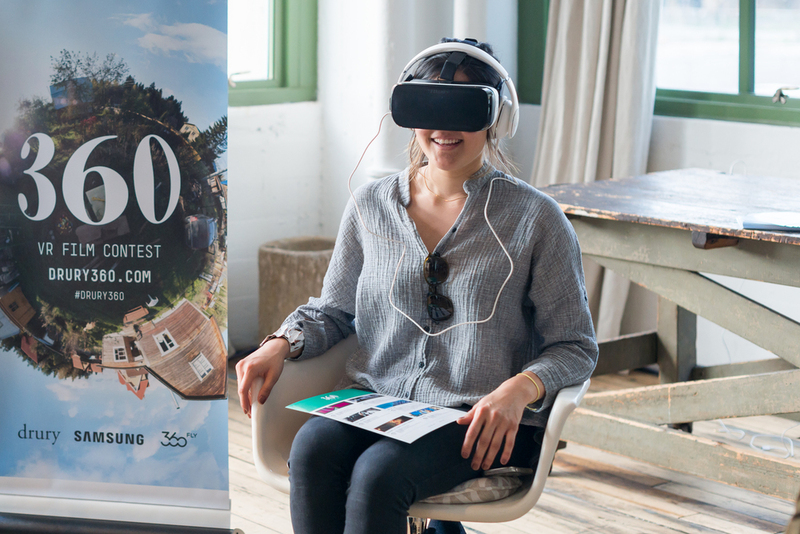 Through our installations, hundreds of people experienced VR for the first time, and were blown away by the films they saw.